Two of the hottest stars of the year have teamed up for Who If Fancy's single 'Boys Like You'. 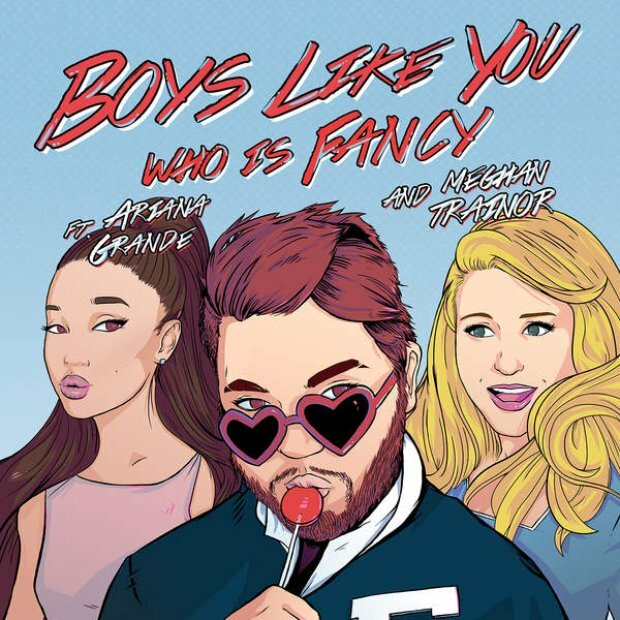 You might not know who 'Who Is Fancy' is just yet, but be prepared to get to know Scooter Braun's latest pop star as his new song 'Boys Like You' is about to become your favourite single of 2015. 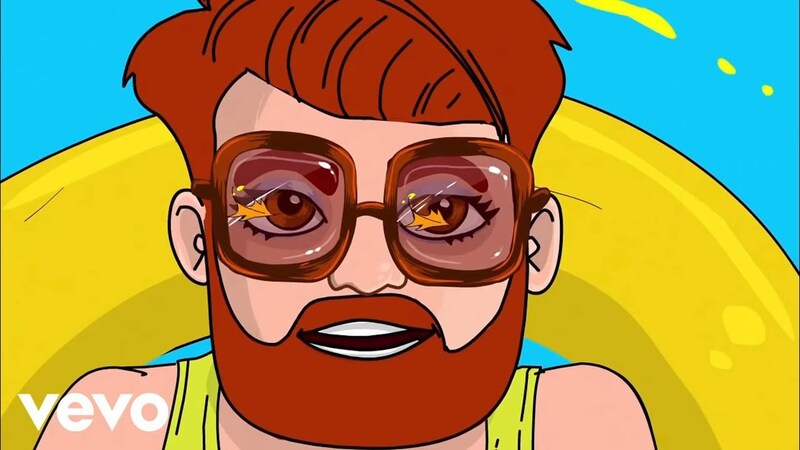 The 24 year old from Arkansas has already wowed us earlier in the year with his debut single 'Goodbye' however he is now back with two of the hottest stars on the planet for his latest song. The trio also performed the single on the U.S version of 'Dancing With The Stars'.